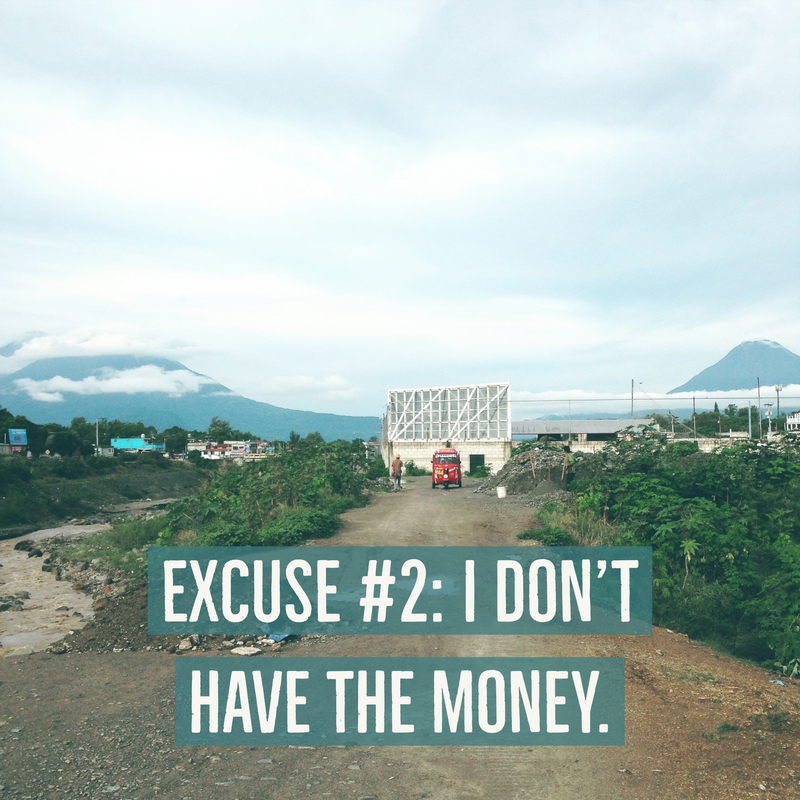 What's holding you back from going on a missions trip? 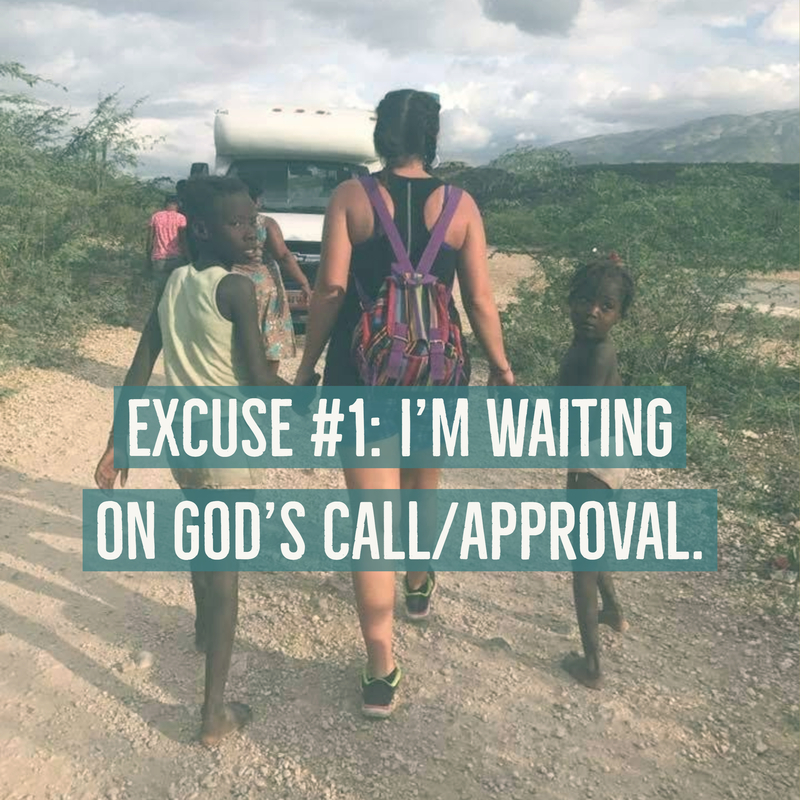 What’s Holding You Back From Going on a Missions Trip? Keep reading for advice on how to overcome the obstacles and excuses that may be holding you back form going and serving! But Jesus looked at them and said, “With men it is impossible, but not with God; for with God all things are possible. 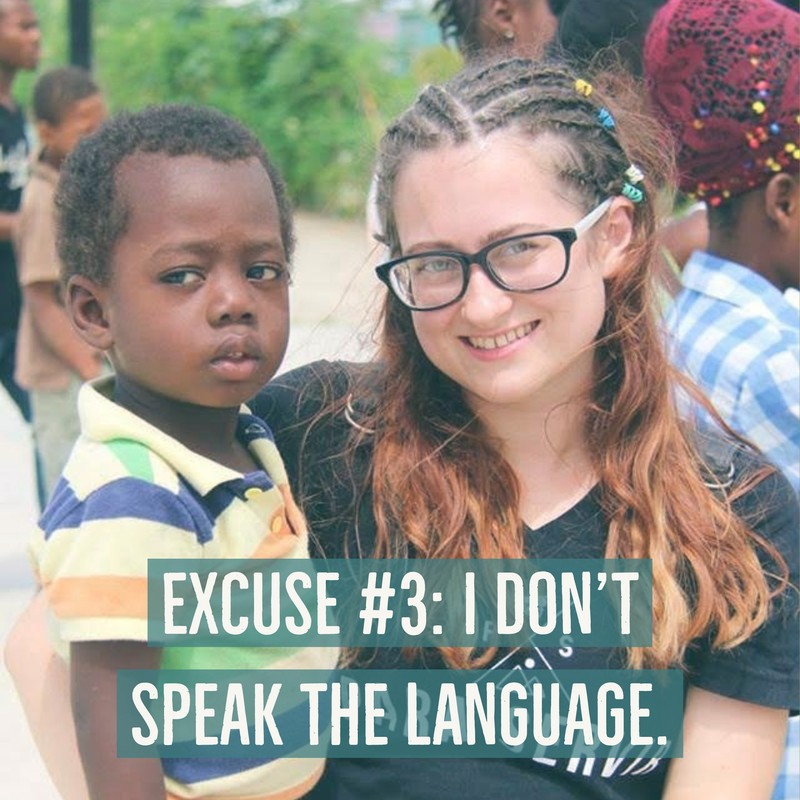 Excuse #3: I don’t speak the language. With the purpose of a missions trip being to serve others and share the gospel message, the ability to communicate with the people your trying to share the gospel with is pretty important. 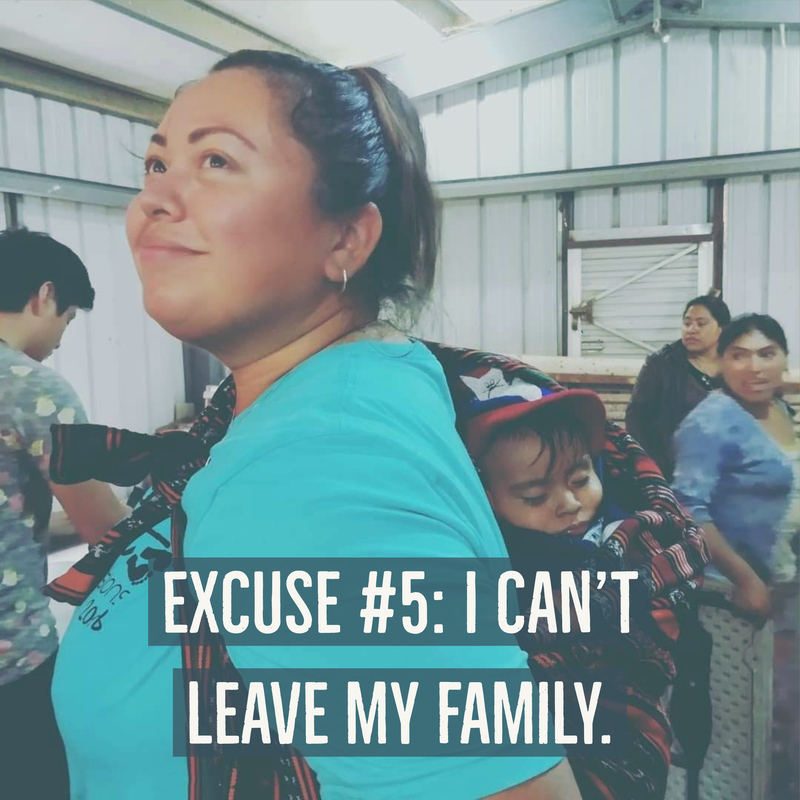 The good news is that on all of our trips there are interpreters with our teams at all times that are ready and equipped to help you connect with the people you encounter. Using interpreters gives us the opportunity to support them and provide them a steady job, as well as it provides us the chance to encourage them and share the gospel with them. Still nervous? Think on this…Do you really have to speak a person’s language to show them the love of Christ? Put your actions to work and be the hands and feet of Jesus to the men, women, and children you encounter. Don’t let your inability to speak the language be something that holds you back. There are so many ways to get around this issue. A week in the country, immersed in the language may just be a magnificent start to you learning the language! It’s okay to be nervous and feel inadequate, but don’t let that hold you back. God equips those He calls. “My little children, let us not love in word, neither in tongue only, but in deed and truth. 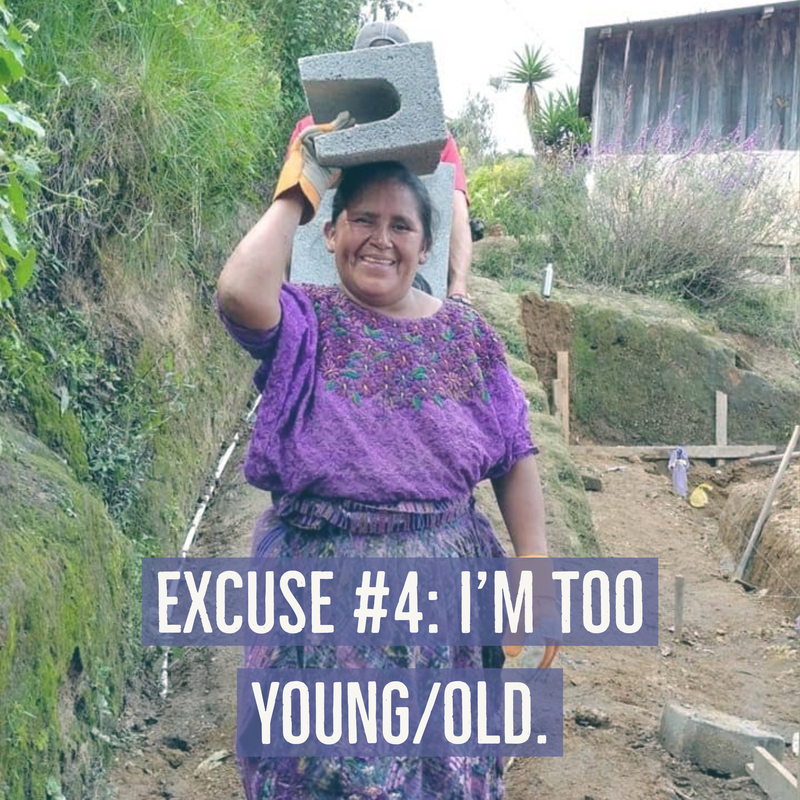 You can sit and tie rebar for a house build, help lead a vacation bible school for children, sort medicine for a medical clinic, and one thing that DFM teams all do…. 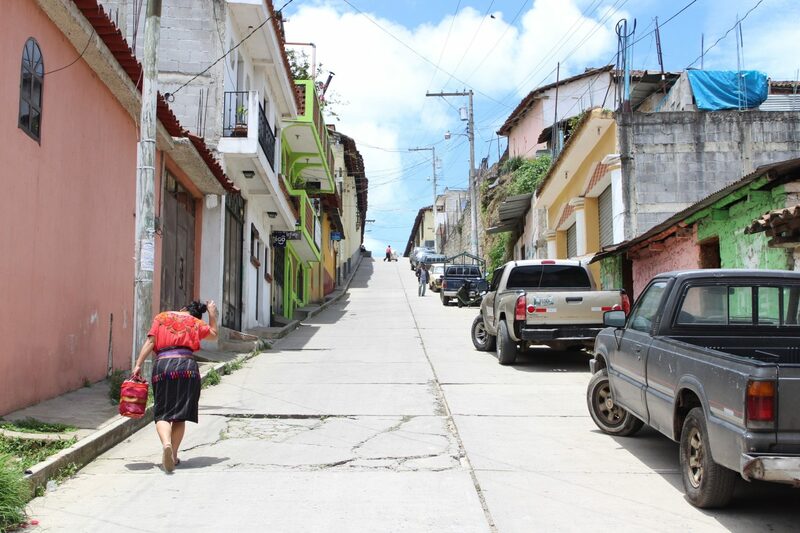 Build relationships with the locals and bring the Hope of Jesus Christ to them. There is no age requirement for that.